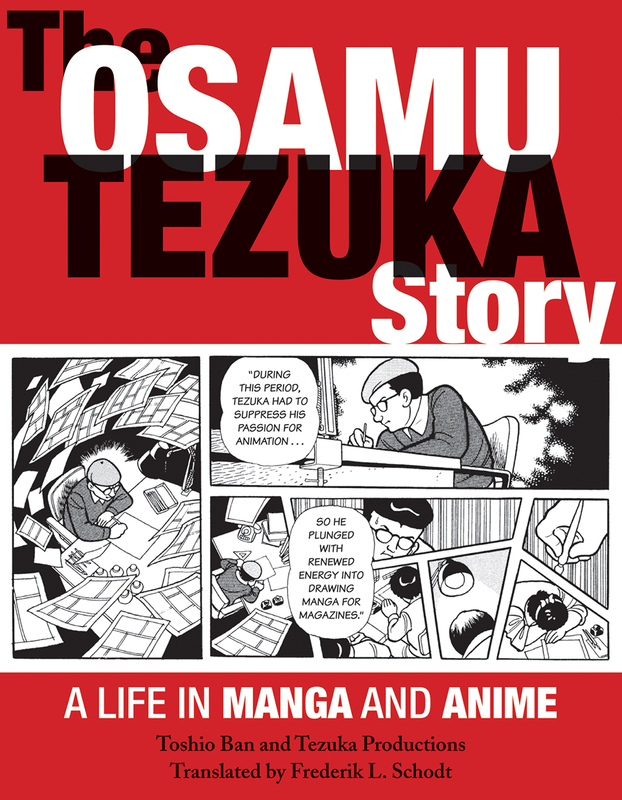 Stone Bridge Press will release the English translation of The Osamu Tezuka Story: A Life in Manga and Anime. It’s a comic book-style biography of Osamu Tezuka, aka the god of manga, the man who created Astro Boy among many other manga titles. The publisher says the 928-page tome also serves as a look at postwar Japan’s pop culture and a comprehensive account of the rise of the country’s manga and anime business. The book was made by Tezuka Productions, the family-run company that handles the late artists’ IP, and Toshio Ban, Osamu’s former assistant and former sub-chief of manga production at Tezuka Productions. Osamu’s longtime translator and friend Frederik L. Schodt translated the book to English. You can pre-order the book from Amazon for ~$26 (USD); shipping starts 07/2016.